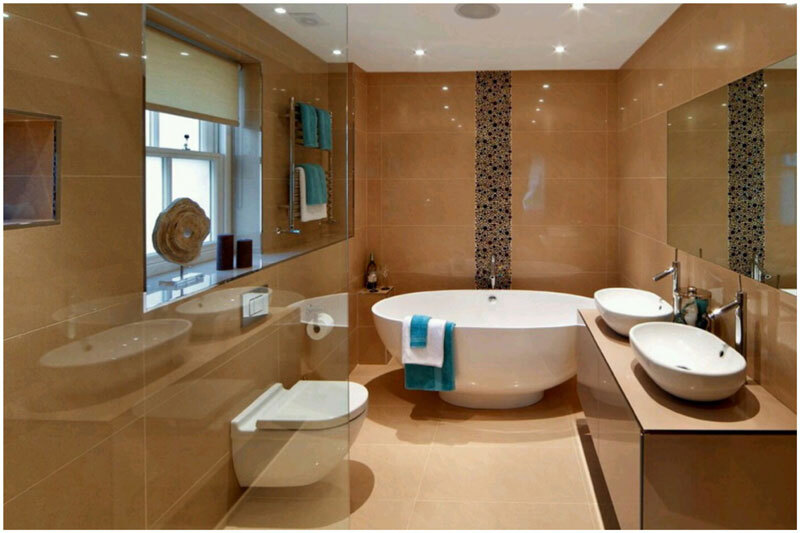 Your bathroom can be a place of relaxation and tranquility. A place to unwind at the end of the day. 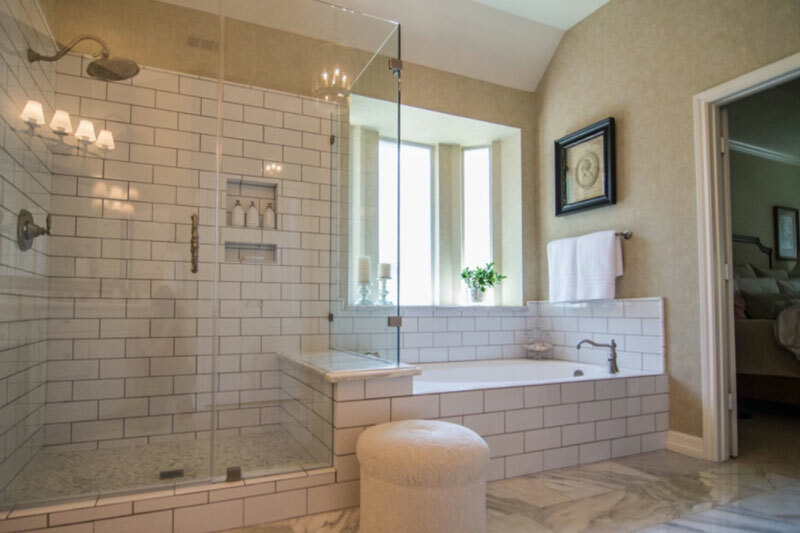 We at HLS Remodeling and design will remodel your bathroom, so that you will enjoy taking long hot baths or a refreshing shower. 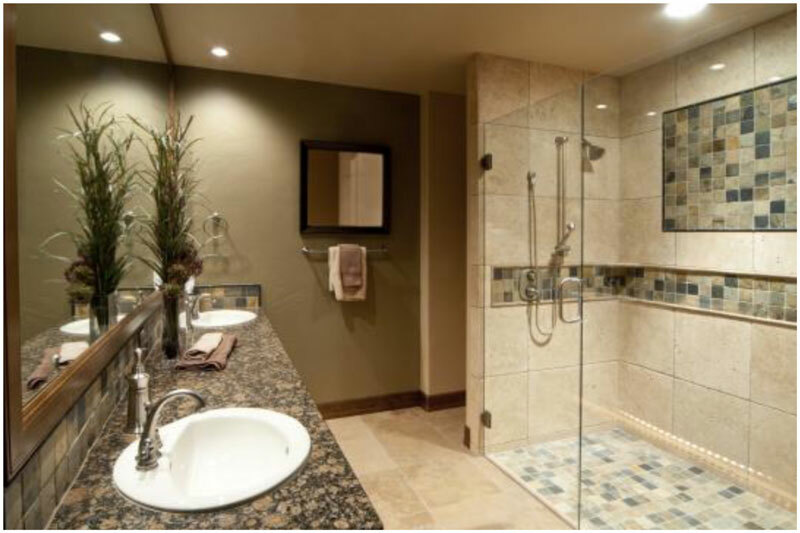 We at HLS Remodeling and design will help you to design your bathroom. 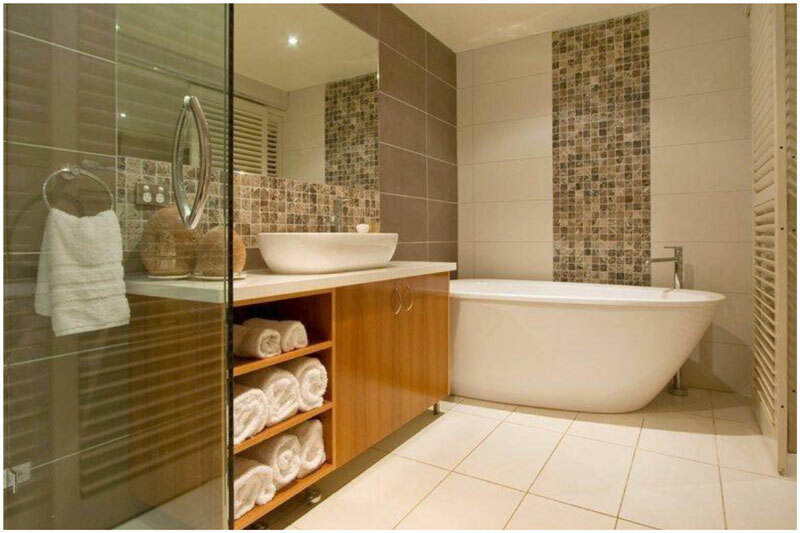 We will provide and install top quality bathtubs, showers, vanities, mirrors, toilets, tiles and paint. We will install all electrical and plumbing needs. 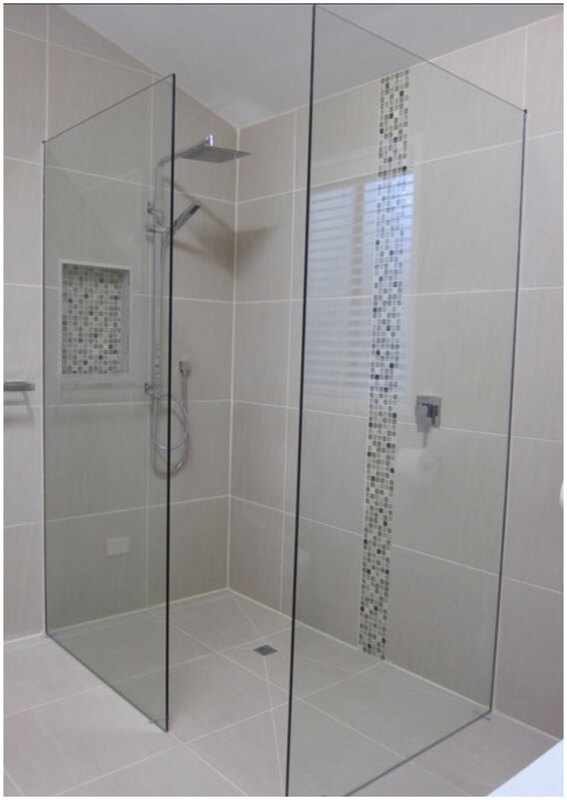 We will help you make your bathroom a more functional and relaxing space. 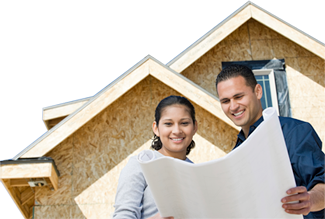 We will work efficiently and effectively to ensure your bathroom remodel is perfect.